We offer a great selection of tours. All tours include professional training, saftey instruction and lots of safe practice to make sure you're ready to set off on the tour. Being a Segway Authorised Tour operator means our standards are high to ensure you have a fantastic, memorable and safe experience. 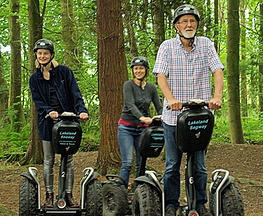 This tour is an essential introduction to the "Segway Smile". 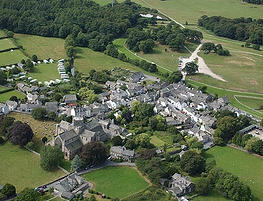 A guided tour around the grounds of Cartmel Racecourse and The Holker Estate. 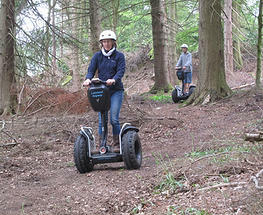 An enjoyable and fulfilling tour allowing you to enjoy the Segway and this scenic Lakeland Estate with your own guide close at hand. Only for people who have already undertaken the "Cartmel Tour" within the last 12 months - a more challenging tour of the ancient woodland areas of the Cartmel. Why not combine a Cartmel tour with an Adventure tour and save £10 compared with separately booked tours?